There are few drum & bass labels that can boast a legacy as concrete as that of Metalheadz. There are bigger ones, sure — with more releases or events, more awards or mainstream popularity — but when it comes to seminal cuts, uncompromising sound and respect throughout the scene, it’s hard to think of a true rival. It’s for the Headz, afterall. Launched back in 1994 by Goldie, Storm and Kemistry (may she rest in peace), Metalheadz was a driving force throughout the ‘90s. The classics it released in that era are practically innumerable: Dillinja’s ‘The Angels Fell’, J Majik’s ‘Your Sound’, ‘Pulp Fiction’ by Alex Reece, ‘Metropolis’ by Adam F, Doc Scott’s ‘VIP Drumz’, Souce Direct’s ‘Stonekiller’, not to mention Goldie’s own ‘Timeless’ album... and that’s barely scratching the surface. Then there’s the label’s Sunday Sessions at the Blue Note club in London, a veritable incubator for d&b thanks to forward-thinking DJs with bags jam-packed with dubplates. Since then, the roster has only continued to swell, with the likes of Commix, Jubei, SCAR, Ulterior Motive, Mikal, Artificial Intelligence, OneMind and SB81 all becoming staples throughout the years, amongst countless other signings, each original, progressive yet decidedly ‘Headz. One of the label’s most recent drops, duo Blocks & Escher’s stunning debut ‘Something Blue’, once again redefined what a drum & bass album could be, setting a new standard that will be hard to top. The pair discussed their process at length with DJ Mag back in April; read the full feature here. At the helm as label manager is Dispatch Recordings founder Ant TC1. He recalls first encountering the label when he was just 15 years old. “I remember personally hearing tunes like Peshay's ‘Psychosis’ and then follow on material from the likes of Wax Doctor, Doc Scott, etc., and thinking there's something about this label that's shaping an angle in this music that I've never know, felt or heard,” he tells DJ Mag. Years later, when Ant started working on Metalheadz events, Goldie asked Ant to take on the label manager role. “After initial reservations,” he admits, “mostly brought on by fear of the massive responsibility I eventually (after 278 phone calls!) said yes.” And, of course, Ant hasn’t lost any of that initial enthusiasm. He simply says the future holds “a slew of releases both Goldie and me really believe in”, and with the label’s 25th anniversary landing next year, plans are already in the works for a series of celebratory releases and events. 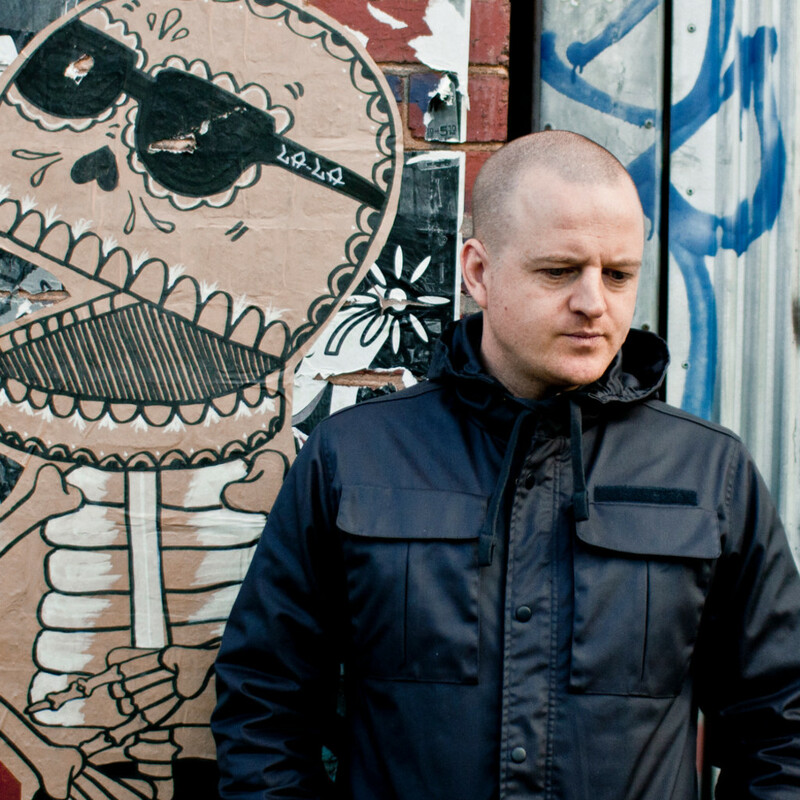 In light of this, and the ever forward momentum of Metalheadz, Ant’s put together a mix to launch our new Label Focus series. “Apart from loops and cuts used in places within the mix,” he explains, “all material played is either forthcoming on Metalheadz, some tracks are VIP versions of tracks/unreleased or special edits." You can catch Ant TC1 (alongside S.P.Y, Randall, Dillinja and Amoss) this Friday 20th July, when our DJ Mag Bunker party joins forces with Metalheadz to takeover the Cubicles stage at Nozstock: The Hidden Valley festival.